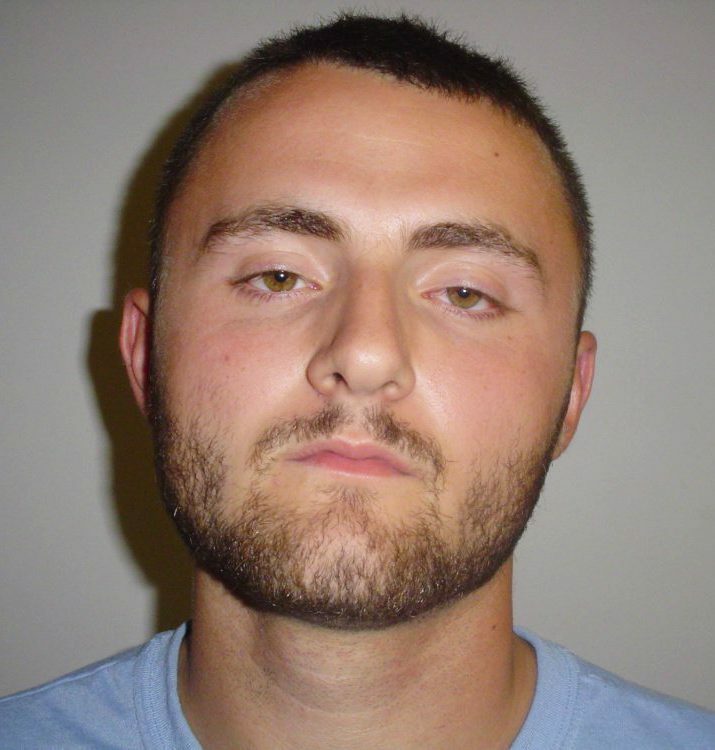 State police say that Brandon Lasante shot Lincoln T. Kimball, 28, of Hollis at a home on Old Orchard Road during the early morning hours of Aug. 6. A Buxton man was arrested Monday night and charged with attempted murder in connection with a shooting in the town earlier this month. Brandon Lasante, 19, of 58 Old Orchard Road was arrested around 7 p.m., Buxton Police Chief Troy Cline said in a statement. Cline said that he and Cpl. Francis Pulsoni went to Lasante’s home with an arrest warrant and took him into custody without incident. Lasante has been the subject of an ongoing shooting investigation conducted by the Buxton Police Department and the Maine State Police Major Crimes Unit. State police detectives obtained an arrest warrant charging Lasante with aggravated attempted murder and elevated aggravated assault, both Class A felonies. Bail has been set at $250,000 cash. Lasante was also ordered to have no contact – direct or indirect – with the shooting victim. State police said that Lasante shot Lincoln T. Kimball, 28, of Hollis at a home on Old Orchard Road during the early morning hours of Aug. 6. Kimball was taken to Maine Medical Center in Portland for treatment. His condition was unavailable Monday night. Investigators said previously they were certain that Lasante was the gunman, but they needed more time to complete their investigation. They said Lasante was cooperating with police. “We’ll continue to do the entire background on these two individuals, determine motive and so forth,” state police Lt. Brian McDonough told the Press Herald after the shooting. Police did not release any other details Monday night regarding motive or the circumstances of the case. Lasante was unable to make bail and will be held at the York County Jail pending his initial court appearance on Tuesday or Wednesday.